When I met permanent cosmetic artist Maria Ires Todd, it was the first time I had ever heard of permanent makeup. 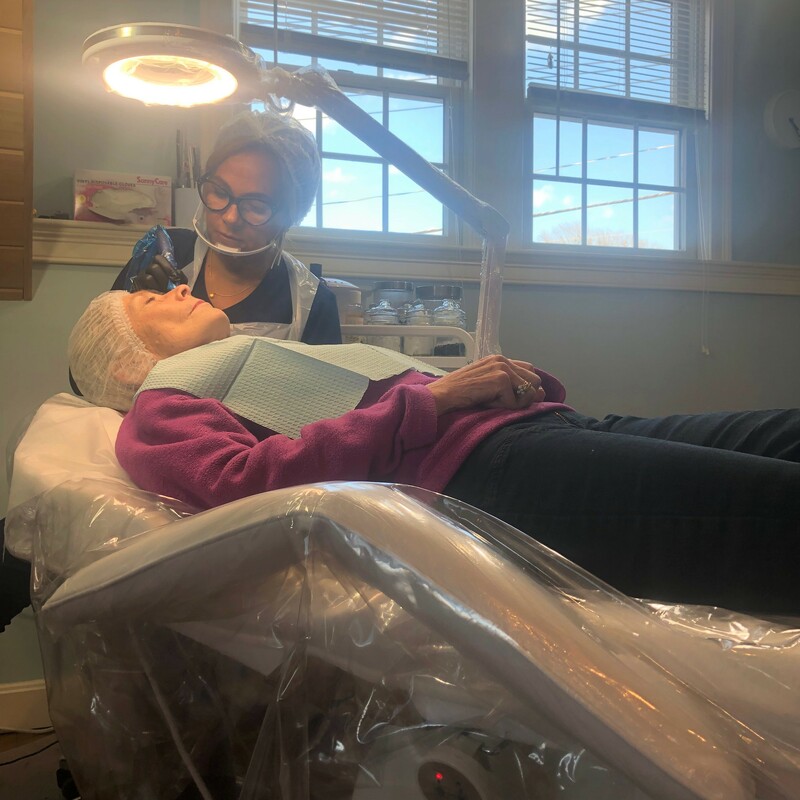 Admittedly at first I was a little intimidated by the concept, but Maria was so positive and enthusiastic, I naturally wanted to learn more about her specialty and her Osterville based business L’ Atelier Permanent Makeup. When my mom said she was interested in learning about the various options for permanent makeup, we scheduled a visit. 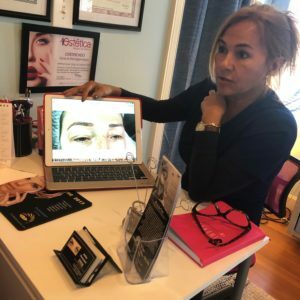 Although permanent makeup is the most accepted term for the treatment, I learned it is not the same process as tattooing (read: it is not forever). Clinicians often refer to it as micropigmentation, and it is used by both women and men to enhance the shape of their eyebrows, hairline, lips, and eyes through the process of depositing pigment into the skin’s dermal layer. The process has been advanced and honed over the past few years, and is performed by inserting a small, thin needle and hypoallergenic mineral pigment into the second layer of the skin to lightly contour and enhance the area of focus. This procedure differs from cosmetic tattoos in that it uses a different pigment than tattoo ink, and it also less invasive. 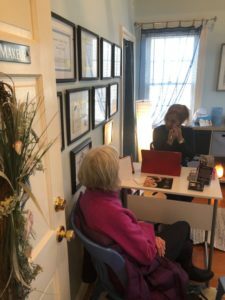 Maria sees all kinds of clients from individuals with arthritis or poor vision who have a hard time applying makeup to those with alopecia and hair loss to those who simply overplucked as a teenager. 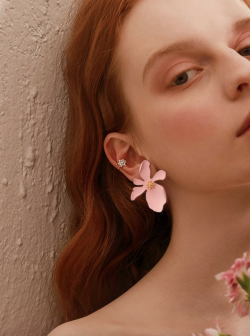 She also sees people who are going through cancer treatment and suffering hair loss and breast cancer survivors who have lost their breasts and areolas. 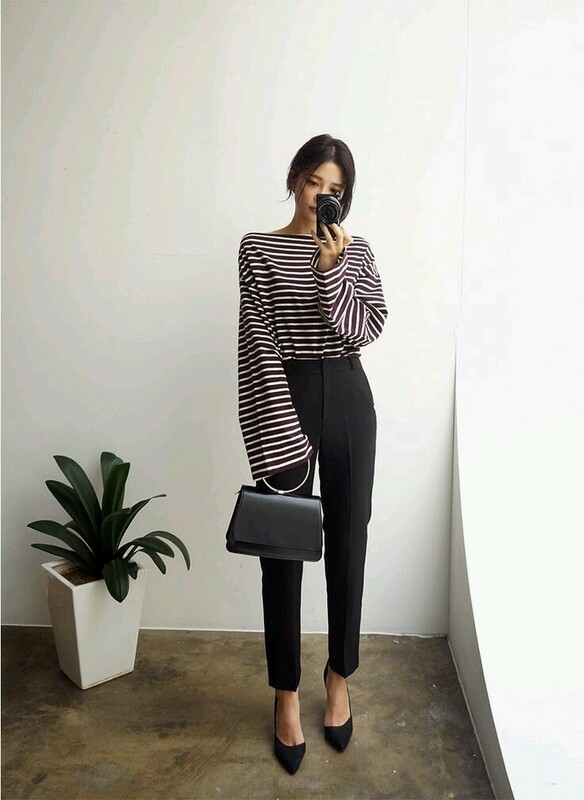 It was clear during her consultation with my mother that her philosophy is to respect each client’s individual needs and make everyone look as natural as possible. She says, “your face is a work of art” so she does not aim to try to change someone’s look, rather her goal is to enhance their unique beauty, no matter their age. 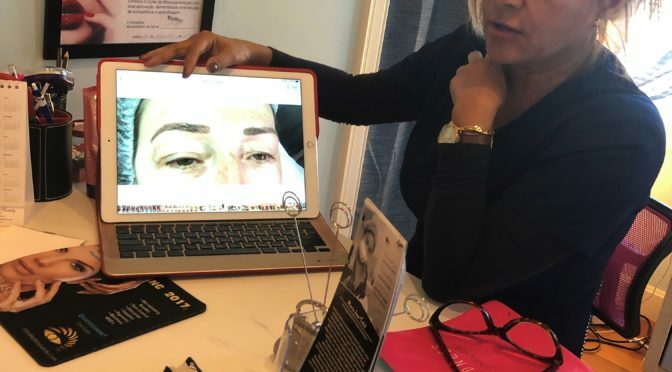 My mother’s initial thought was that she would try a lip liner to save herself some time and hassle of applying it herself every day, but when Maria told her that the micropigmentation of the eyebrows is her most popular treatment, she changed course. In Maria’s opinion, enhancing the brows can make the biggest difference, as they frame the face and highlight the eyes. She usually completes both brows in two sessions. In the first session she sketches where she’ll put the pigmentation and then draws them on by mimicking hair strokes with a refined shading process. 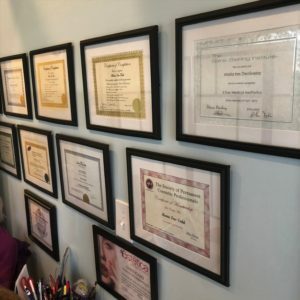 With over a decade of experience, one can see that Maria’s extensive training has helped her develop her sense of aesthetics, where she can look at your bone structure and determine the angle of eyebrows that will suit you and your face best. Not everyone looks good with a trendy thick brow, and she honors that. Maria knows people put a lot of trust in her, and she takes her responsibility very seriously. And when a client says they feel confidence in their beauty again, that brings her immense amounts of joy. L’Atelier Permanent Makeup is located at 8 West Bay Road in Osterville, and online at www.atelierpermanentmakeup.com. My mom has an appointment scheduled with Maria for May to get her eyebrows micropigmented…..so stay tuned!